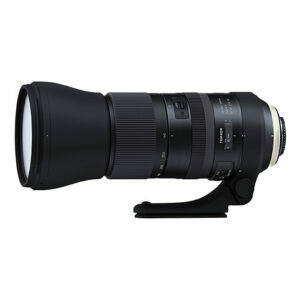 Lens Description: This second generation "G2" version of Tamron's SP 150-600mm F5-6.3 Di VC USD was developed to provide superior optical performance with today's high resolution DSLRs and to add improvements to several features including speed and accuracy of AF and VC (Vibration Compensation). Also, several new features have been added: FLEX ZOOM LOCK mechanism, Fluorine Coating and optional teleconverters. The new lens delivers outstanding performance and a luxurious, upscale appearance, including a metal lens barrel. Photography Life Review Summary: The Tamron SP 150-600mm f/5-6.3 Di VC USD G2 is a very good lens. For the money, it’s a great lens. It’s very sharp throughout its range, has effective image stabilization, quick autofocus, and is relatively light and handholdable for a lens of its focal length. 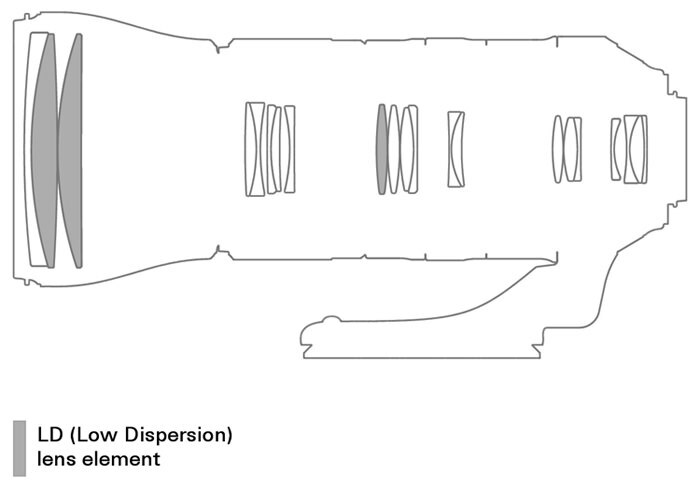 All this adds up to a lens that will let one get shots they might not get otherwise. Read the full Tamron SP 150-600mm f/5-6.3 Di VC USD G2 Review by Photography Life.